Tightening the noose on mobile operators, the regulator Trai on Wednesday directed service providers to submit daily updates of their network performance, including call drops and voice quality. The Telecom Regulatory Authority of India (Trai) issued the direction on January 12 but made it public today. All mobile service providers are required to submit number of performance parameters including type of network like 2G, 3G or 4G, call drop details, congestion in network, successful calls, voice quality, etc. Trai and telecom operators have been at loggerheads over issue of call drops being faced by users. 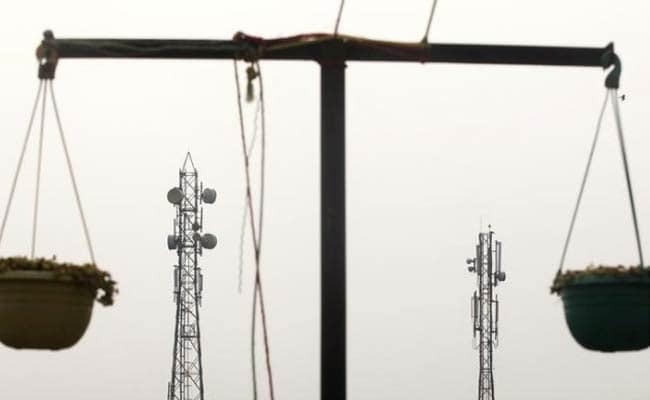 The regulator has issued regulation under which telecom operators are required to pay penalty of Re 1 for each dropped calls with upper limit set at 3 such calls in a day. Telecom operators have challenged the regulation before court and the matter is sub-judice. The regulator shared in the direction that it has held number of meetings with telecom operators between September- December 2015. As per details shared in the direction by Trai, telecom operators did not submit required data on the website which monitors consumer complaint even after detailed discussion and clarifications. Trai said that the data is required to streamline audit process of network performance which are done periodically to assess quality of service.